This month, Gina O’Connell, General Manager of Local Motors in Las Vegas is the featured speaker. From bytes-to-bits, the Local Motors platform empowers anyone to design, build, and sell the world’s coolest machines. The platform combines global co-creation and local micromanufacturing to bring hardware innovations to market at unprecedented speed. The Company stewards a global co-creation community made up of enthusiasts, hobbyist innovators and professionals that come together to solve complex mechanical problems. The Company operates a growing global network of microfactories, each operating as a nexus for next generation product development, where innovators create amazing products and consumers come to marvel and shop. We make the coolest machines together. 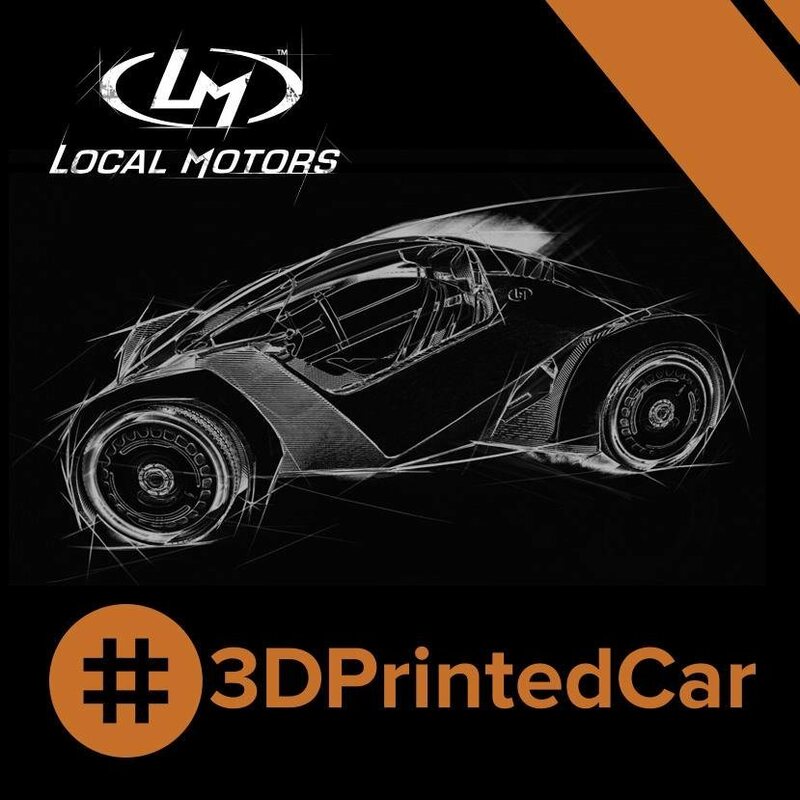 The Local Motors team says the Strati 3D-printed car is going to change the way car manufacturers create vehicles. Gina O’Connell was born and raised in New York City. Today, she is the General Manager of Local Motors’ Las Vegas operations. Their team is finalizing plans in Las Vegas for a microfactory, complete with a build floor, community labs and a retail operation. She to Las Vegas on vacation to visit a friend, saw a job listing and, on a whim, sent in her resume never thinking anything would come of it. “Little did I know that would lead to a job at Caesars Entertainment as their POS Administrator/Assistant Food and Beverage Operations Analyst which, in turn, led me to become Director of Operations at the Culinary Academy of Las Vegas. Now here I am at Local Motors. My house still sits in Wyoming perfectly intact just as when I left it for my Las Vegas “vacation” almost four year ago!” she said. At her talk on October 15th, Gina O’Connell plans to speak about how collisions and collaborations can unexpectedly take you or your business to parts unknown. Gina O’Connell invites those curious about how technology, innovation and faith can open the road to future horizons to attend the TBAN Luncheon. 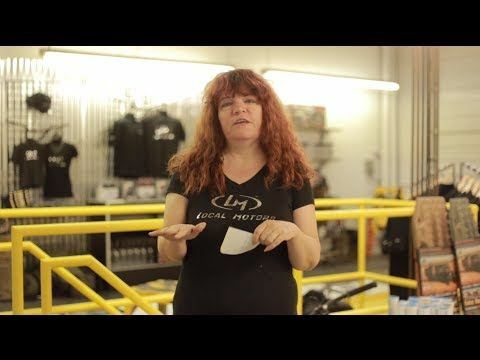 “And, of course, anyone interested in hearing about the world’s first 3-D Printed Car and what that means for our Las Vegas facility!” she said. 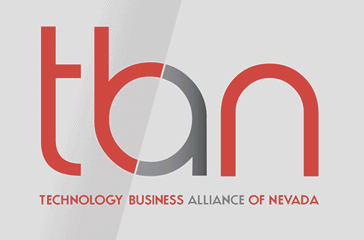 Absolutely a “must hear” topic: “…platform combines global co-creation and local micro-manufacturing to bring hardware innovations to market at unprecedented speed.” A critical element in helping to drive Vegas as a ‘tech-hub’.